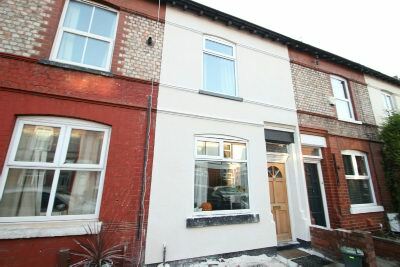 AN ATTRACTIVE MODERN WELL PROPORTIONED TWO DOUBLE BEDROOM PERIOD TERRACE PROPERTY WITHIN WALKING DISTANCE OF BROOKLANDS METRO STATION AND LOCAL SUPERMARKET NEARBY. Currently Under Refurbishment. Dining Room. Living Room. Kitchen. Landing. Two Double Bedrooms. Bath/Shower Room. AVAILABLE DECEMBER. UNFURNISHED.